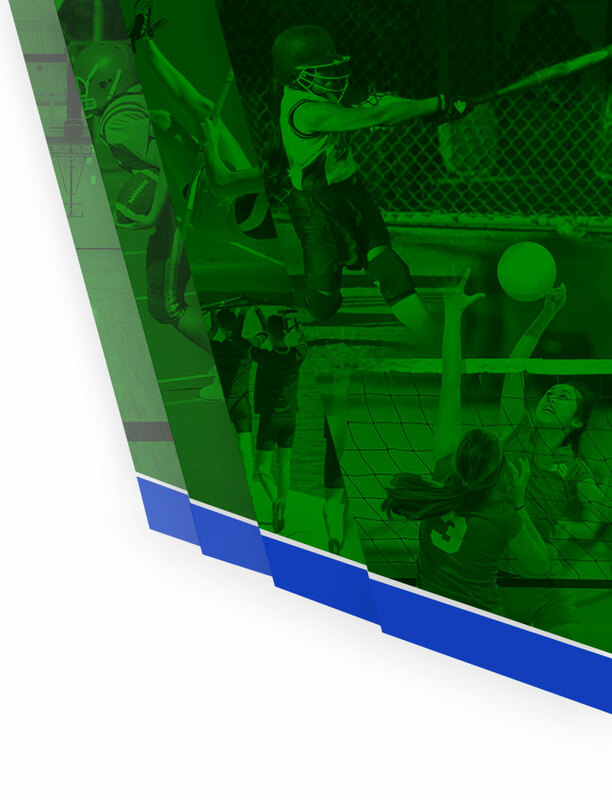 All students are required to have an updated physical to participate in a sport or activity. Physicals are generally good for 2 years, but it is highly recommended to get one every year. WALK-INS only. All students of all ages are welcome. Liability waiver and physical forms are available on the school website and must be completed by parent or legal guardian if under the age of 18. If completed and signed in advance, parents do not need to be present at time of physical. $25 donation – ALL proceeds go back to the school. If you can’t afford the cost of the physical and/or other sports fees, limited grants are available to help you. Please contact the Athletic Director for more information. 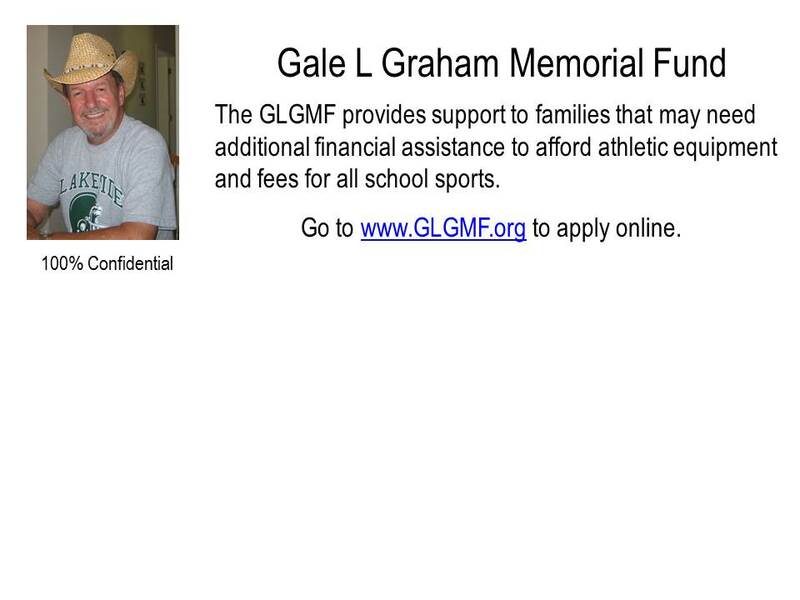 The Gale Graham Foundation may also be able to help with financial assistance. Visit www.glgmf.org for more information. Computers will also be available to use for online sports registration too!